What would it look like to have a team of IT experts working for you? When you need IT support it is always at the most inconvenient time. 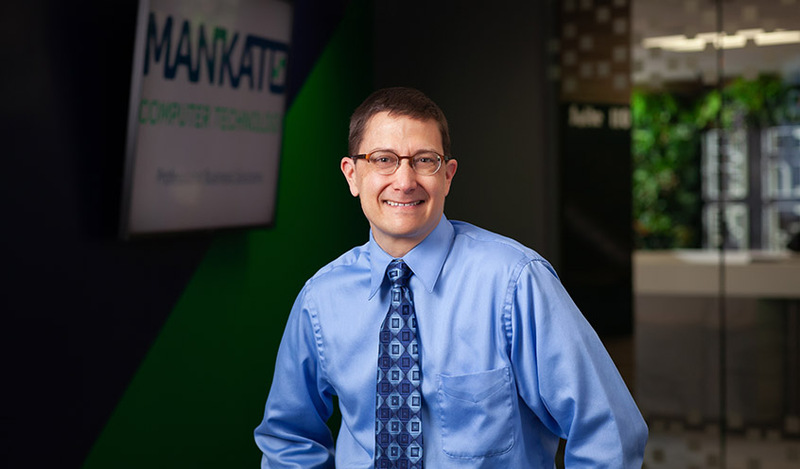 With the help of Mankato Computer Technology’s Help Desk Support, we are available to you during normal business hours and you will receive immediate support. We have dedicated technicians waiting for your call or email, and monitor your business 24 hours a day, seven days a week. In our experience, we can often address issues as quickly or quicker than an internal IT department. We keep comprehensive records of prior work performed and all your IT assets to provide efficient and accurate support. We are your your technology lifeline so you can stay focused on your business’ success. Quick and efficient resolution to day-to-day issues. Our highly trained technicians keep you up and running. Safety and security is our top priority for your peace of mind. service will exceed your expectations. As a solopreneur, I need technology to keep my business organized, stay in touch with clients and create/manage my resource materials. I, however, am not a techie and used to freak out when anything didn’t work the way I thought it should. When I signed up for managed services with Wes’s team, it made a huge difference in my work productivity. I no longer had to take time to figure out things myself. I just call the Help Desk and they help solve the issue. It’s amazing to have my own IT team! Thanks Wes! Mankato Computer Technology in under two weeks time has completed the following: saved countless hours of data on a hard drive that failed us and hadn’t been backed up for quite some time; retrieved and restored every last byte of data; and then, in good salesmanship, explained how our business could truly benefit from not only a solid and more reliable data storage system, but understood the budget our business could afford and size of a system we’d need. Thanks to Wes, Ty, Kevin and all the staff at Mankato Computer Technology. Contact us today and learn how we can help.